FREE fun for ALL ages! Including a good, old fashioned Egg Hunt! Bring your friends and family, and we'll do the rest! We are thrilled to invite you to our 'house' for fun with friends, and more candy than you can sneak at night without your kids knowing! Festivities start at 11am, Egg Hunt at 12pm, and we even have a Glow-In-The-Dark Egg Hunt for the older kids! This is a rain or shine event. We're looking forward to seeing you! Don't forget your Easter baskets! It’s our final KidzTown Live of the season! KidzTown LIVE is an exciting monthly event for families with kids ages K-3rd grade. Join other families for a night of dining and entertainment. 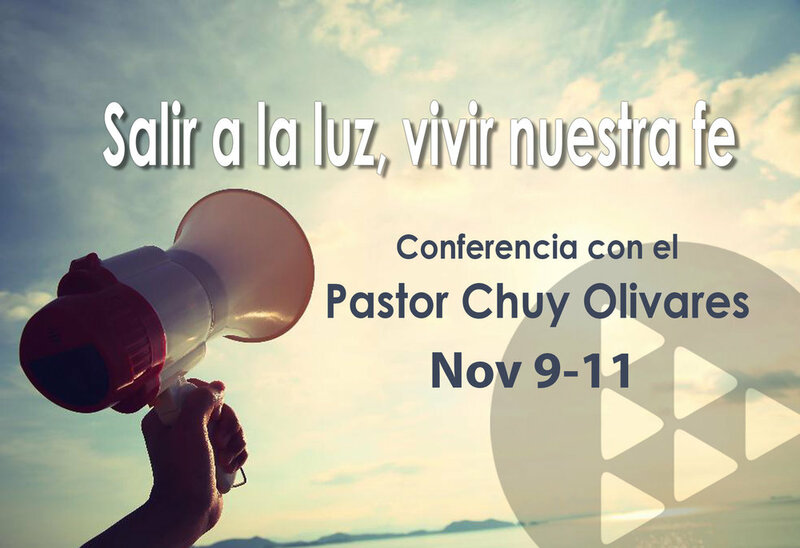 This event is not only fun but also gives you some practical tips for continuing faith-building conversations at home. Dinner is free for all families with children in K-3rd grade. We’ll also have our famous 100ft sundae for dessert, so you definitely won’t want to miss this one! Please RSVP by Monday, May 6th. 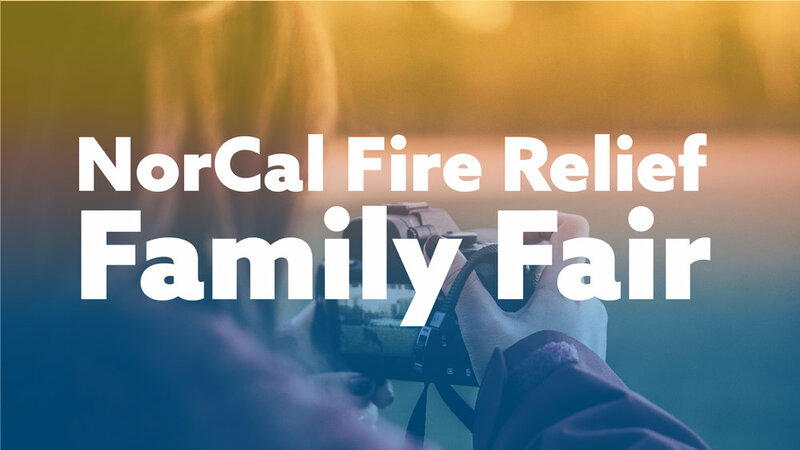 Join us for this 20-minute interactive exhibit, where you and your family will be transported to a developing country like the Philippines, Kenya, or the Dominican Republic. You will follow a different child's story - stepping inside their homes, markets and schools. You’ll see first-hand how a story that starts in poverty can end in hope - and how your family can be a part of this beautiful story. can pray, support and encouragement you on this journey. Are you looking for fun opportunities for your child this summer? 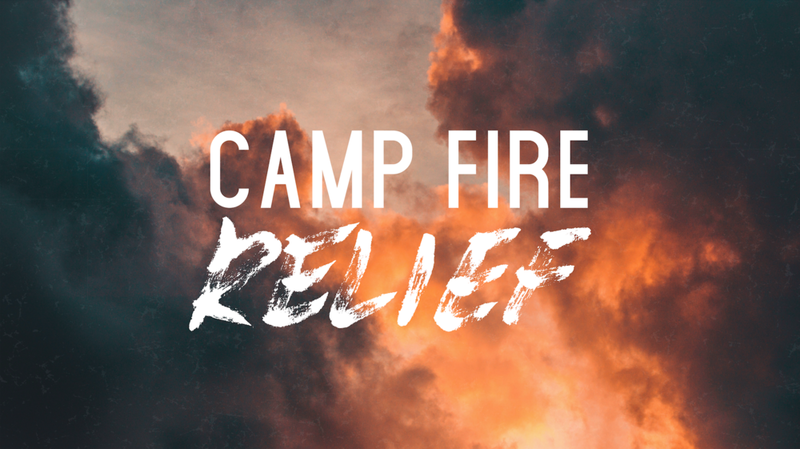 We want to invite them to an awesome week of fun, friends and Jesus at Mount Hermon Redwood Christian Camp. For years we have partnered with Mt. Hermon and given our kids this memorable opportunity. 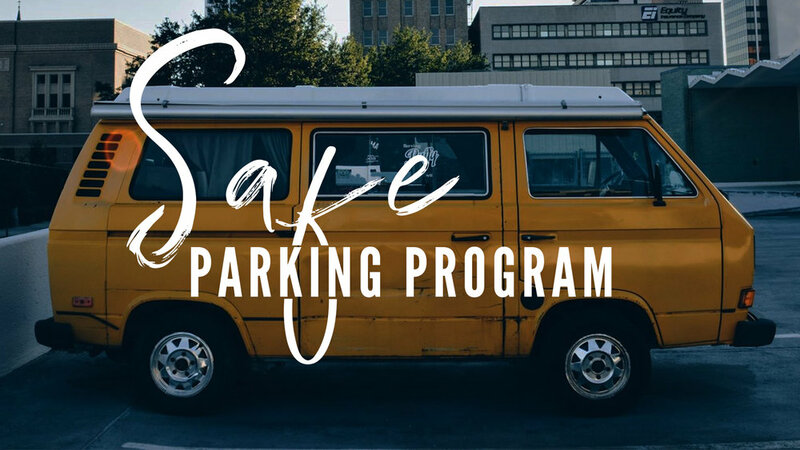 They have a fun and spiritually strong program for incoming 4th through 6th graders and we have seen how this week grows the relationship your child is developing with the Lord and their peers as well. 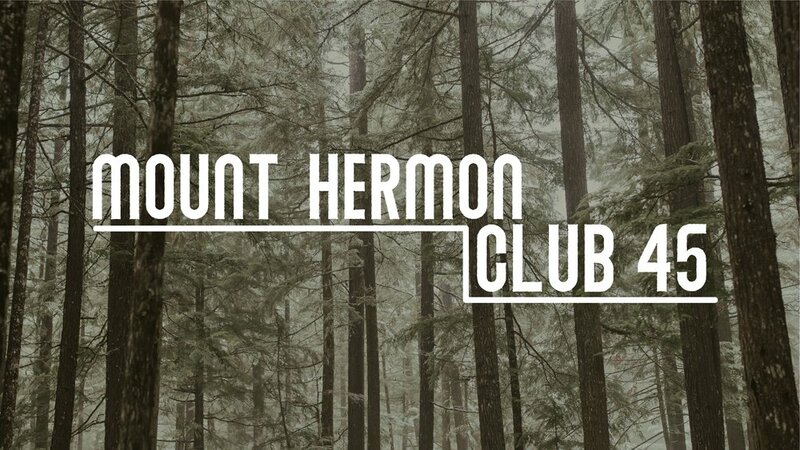 Signing up for this Club 45 week through WestGate gives you a discount (total cost $485 and Mount Hermon offers partial scholarships). It also enables your child to room with friends from church. We have reserved 7 cabins (51 spots) and they fill up pretty fast so register as soon as possible. Come and join us for the BEST. WEEK. EVER. Our vintage video game themed KidzCamp* is for children entering grades K-5 in the Fall of 2019. Power Up will encourage kids to “raise their game” because knowing God and trusting in Jesus fills each of us with the Fruit of the Spirit. The week will be jam packed with games, songs, and fun activities. So, come ready to level up in your faith as you learn about some of God’s best players in the Bible. *KidzCamp is what we at WestGate Church call our Summer VBS program, just FYI. This year, Beautiful Day will take place on March 23rd and 24th and involve 22 high-impact projects throughout Santa Clara County. Registration will be live and open to the public starting February 27th. Most volunteer shifts will be on Beautiful Day weekend, but we also need some volunteers before and after the main weekend. For more details and to sign up to volunteer, click on the button to the right. Anthem Worship is hosting an exciting concert on Friday night, March 1st, featuring recording artist Lincoln Brewster. The concert also will feature Josh Fox and the Anthem School of Worship students. Come support our Anthem School of Worship and join us for this amazing event! 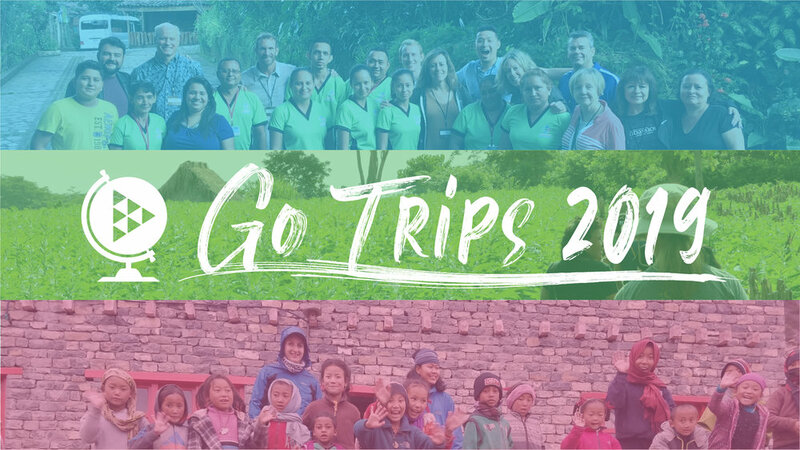 Every year, WestGate has something called Go Trips where people like you get a chance to visit and serve alongside some of our missionaries to get a first-hand glimpse of the amazing work that God is doing (through them and their organizations) around the world. 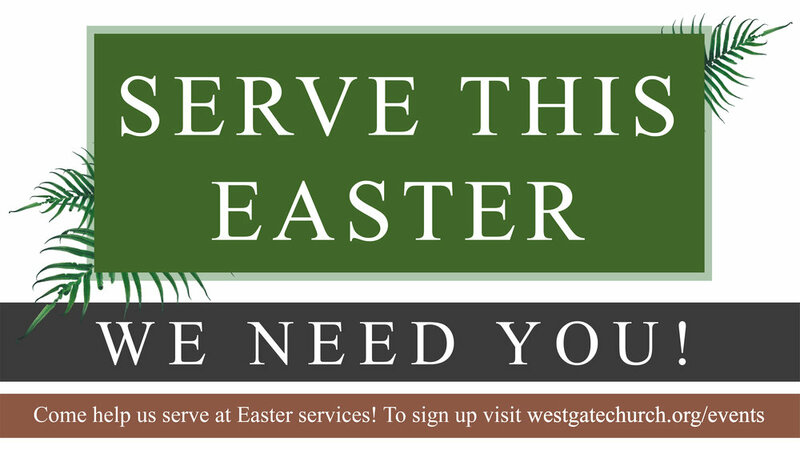 Did you know that more people check out WestGate Church during our Christmas Eve services than at any other time of the year (besides Easter)? We want to make sure these guests have a great experience, but we need your help with the following things. Making home-baked cookies and treats for our guests. The more gluten, the better! Get your Inner Elf on, and help us make Christmas Eve extra special. Sign up by clicking on the box to the right that corresponds to the campus you attend. Each Christmas, WestGate Church encourages its members to escape from the rampant consumerism that often overtakes the holiday and instead remember the true spirit of Christmas – the radical generosity and self- sacrifice of God Himself for our benefit. Instead of going into debt buying things, we encourage people to simplify and give each other meaningful gifts of time, hand-made gifts or shared experiences. And we take a special offering to raise money for water projects across the world so that others might have clean drinking water. It’s Jesus’ Birthday – and want to give Him a gift He’d want. This special offering will be taken during the weekend services on DEC 15-16 with 100 percent of the funds raised donated to global water projects to provide clean water to people across the globe. Last year, more than $230,000 was raised and WestGate partnered with Living Water International and Tukutana to build wells in impoverished areas in Guatemala, Haiti, Kenya, Sierra Leone, Uganda and India. KidzTown LIVE is an exciting monthly event for families with kids ages K-3rd grade. Join other families for a night of dining and entertainment. 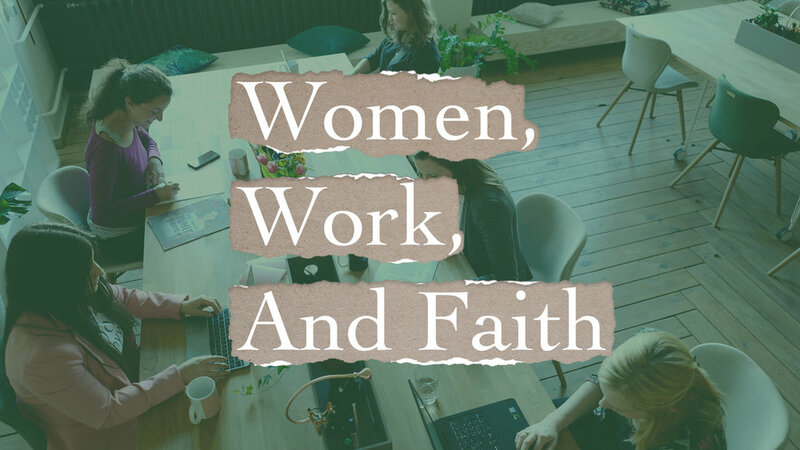 This event is not only fun but also gives you some practical tips for continuing faith-building conversations at home. Dinner is free for all families with children in K-3rd grade. Invite your friends, too. You don't want to miss this! Please RSVP by Monday, November 5th. 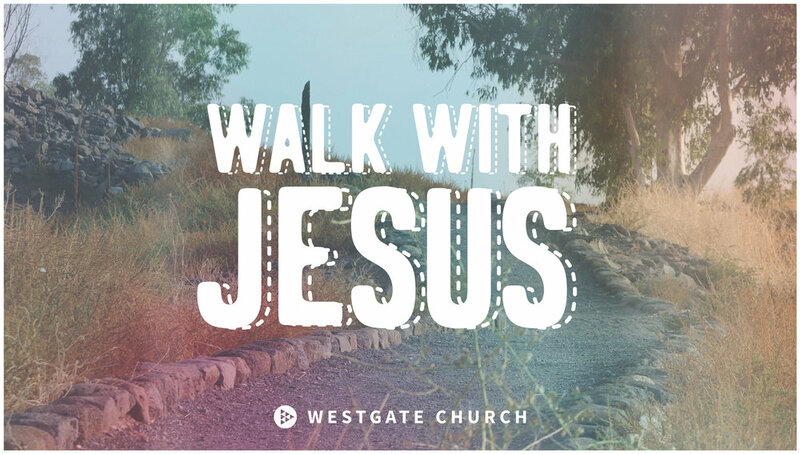 Are you new (or kinda new) to WestGate? We’d love to get to meet you! You’re invited to our Newcomers Reception, a super-informal and fun place where you can meet some of the WestGate staff, ask any questions you have and snack on some snacky-snacks. You’re invited to meet key South Hills staff on Sunday, October 7. Stop by the piano in the Worship Center lobby (look for the balloons) after either service. Looking forward to seeing you! Come join us after the 5:00 pm service in the lobby on the first Sunday of each month for our pot luck dinner. Meet our Campus Pastor, Corinna Girard, and other Sunnyvale staff.